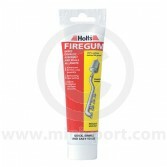 Sportex are renowned for their performance focused Exhaust Systems & Exhaust Parts. 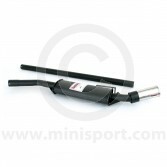 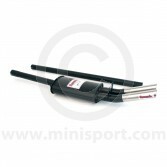 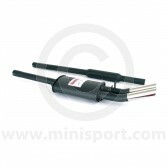 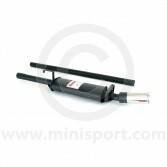 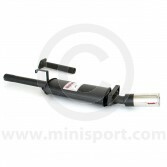 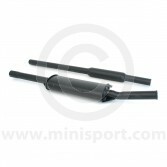 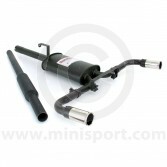 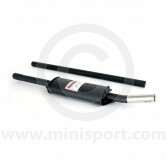 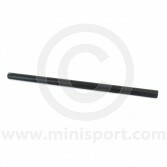 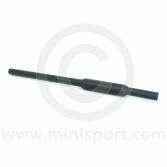 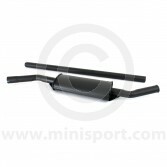 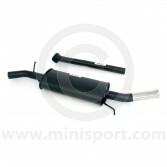 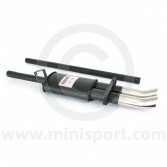 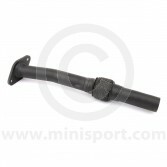 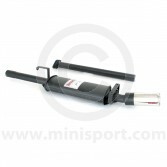 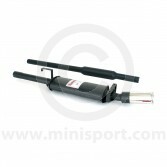 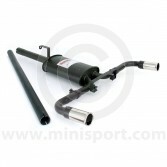 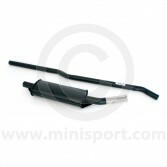 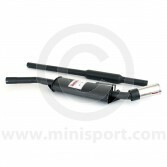 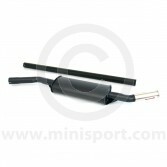 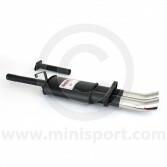 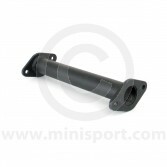 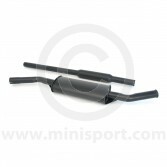 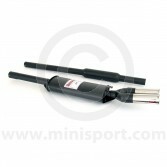 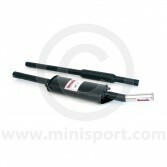 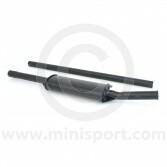 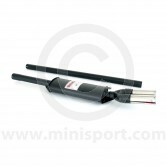 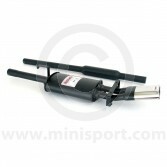 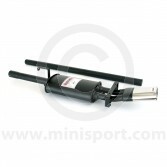 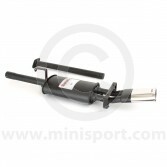 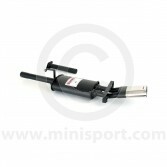 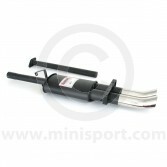 Here at Mini Sport, we stock a full range of Exhaust Systems from Sportex with emphasis on performance and power. 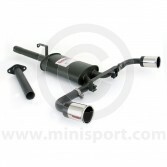 We supply Sportex Exhaust Systems in a range of styles including side exit, dual exit and center exit designs for suitability with a range of A-Series Mini’s and Classic Mini models. 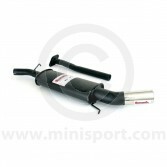 All Sportex Exhausts have been manufactured to the highest standards and designed to give significant gain on the standard exhaust systems. Made predominately from top quality aluminised mild steel, the Sportex exhaust systems offer rapid heat dispersal and greater shock resistance – ideal for fast road use. We also supply Sportex Manifolds, front pipes and silencers as single components for a complete Sportex Exhaust System assembly. 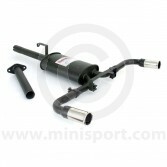 Please note: Our fully trained Mini Sport technicians offer a complete Exhaust Fitting Service in our comprehensive Service Centre.